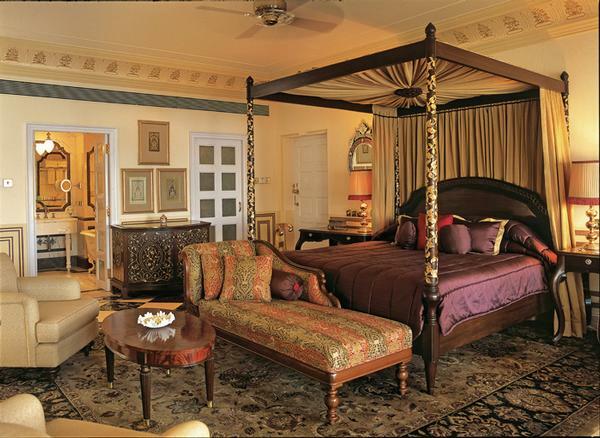 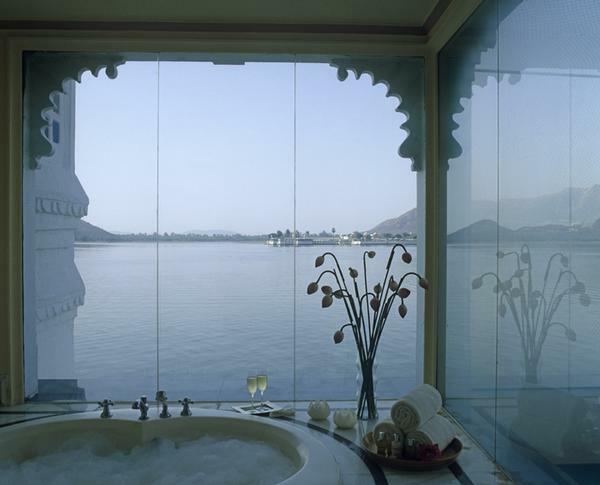 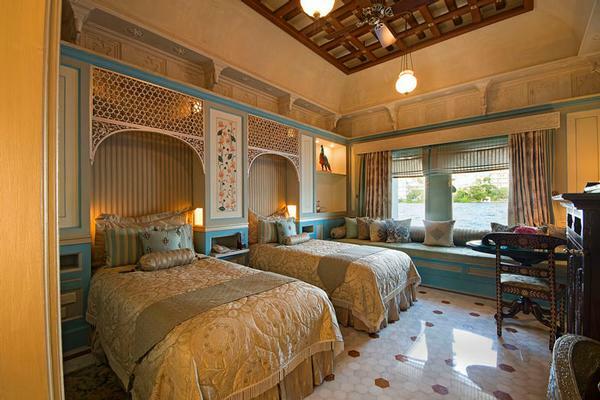 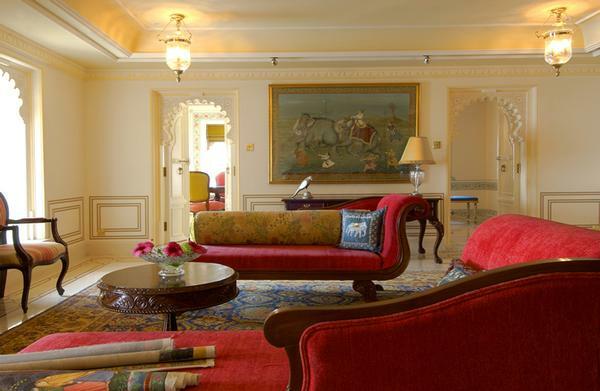 Taj Lake Palace is located in the middle of the Lake Pichola and is a 45 minutes drive from Udaipur Maharana Pratap airport. 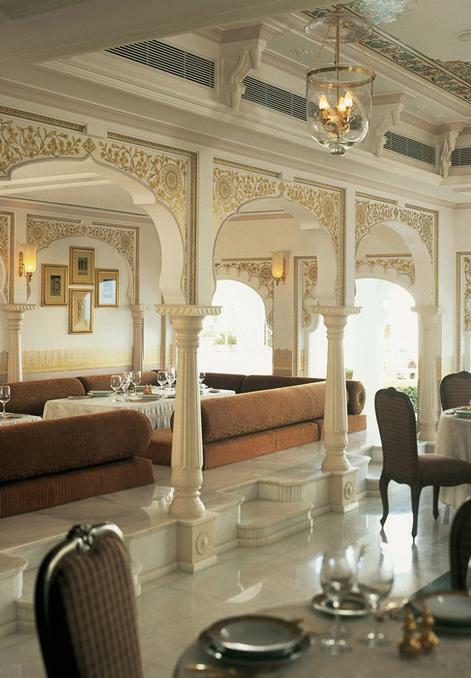 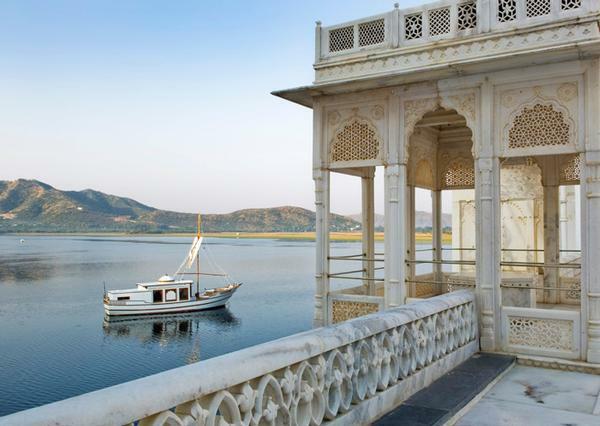 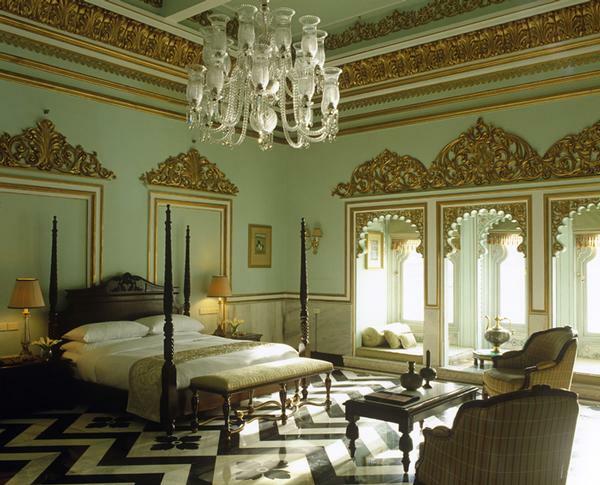 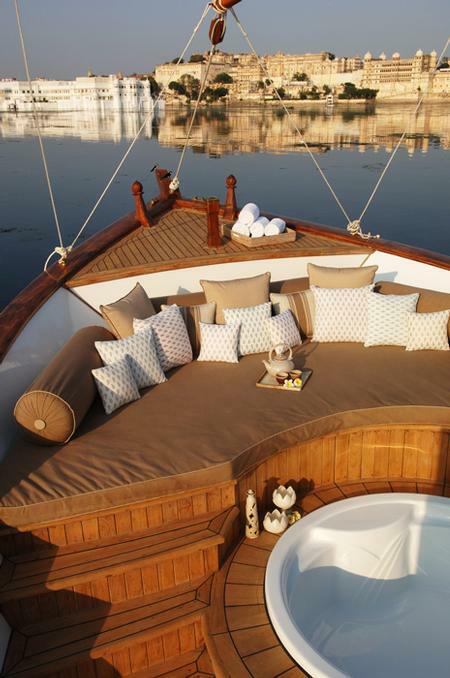 The Lake Palace is one of the most beautiful palaces in the world, arising out of the Turquoise Waters of the Pichola like an elegant fantasy in white marble. 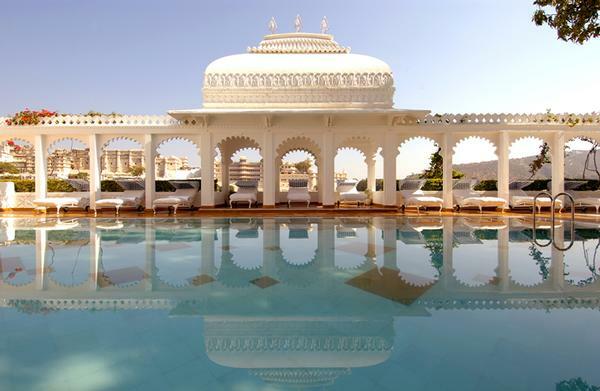 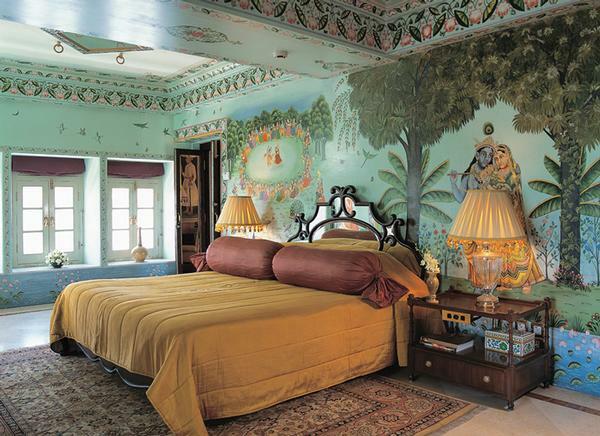 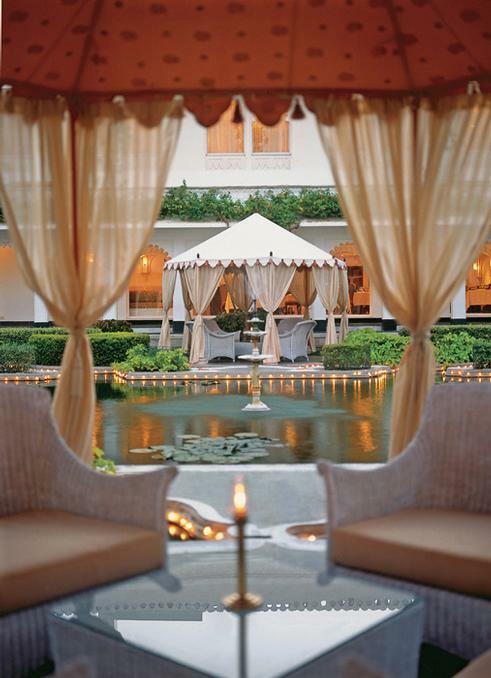 The Lake palace was built in the 17th century on a natural foundation of 4 acres of rock. 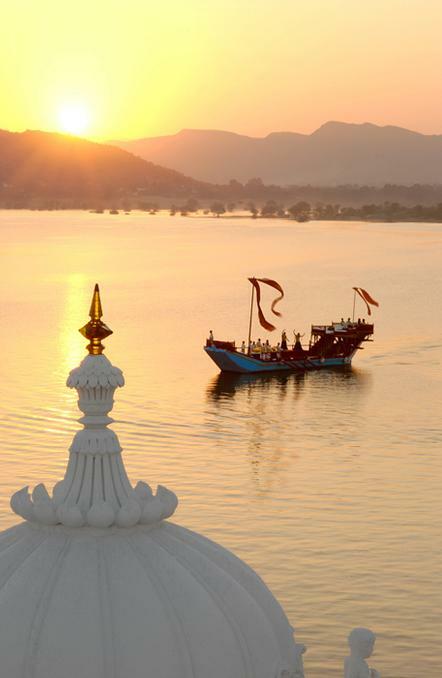 It is a magical palace and its image in the middle of the lake is like a leaf straight out of a fairy tale book with an excellent taste of intricate craftsmanship and the ethnic themes using the textiles and handicrafts all over highlight the beauty that is simply beyond compare the lake around makes a pleasant murmur with its rippling waves and lapping that adds to the mesmerizing moments.